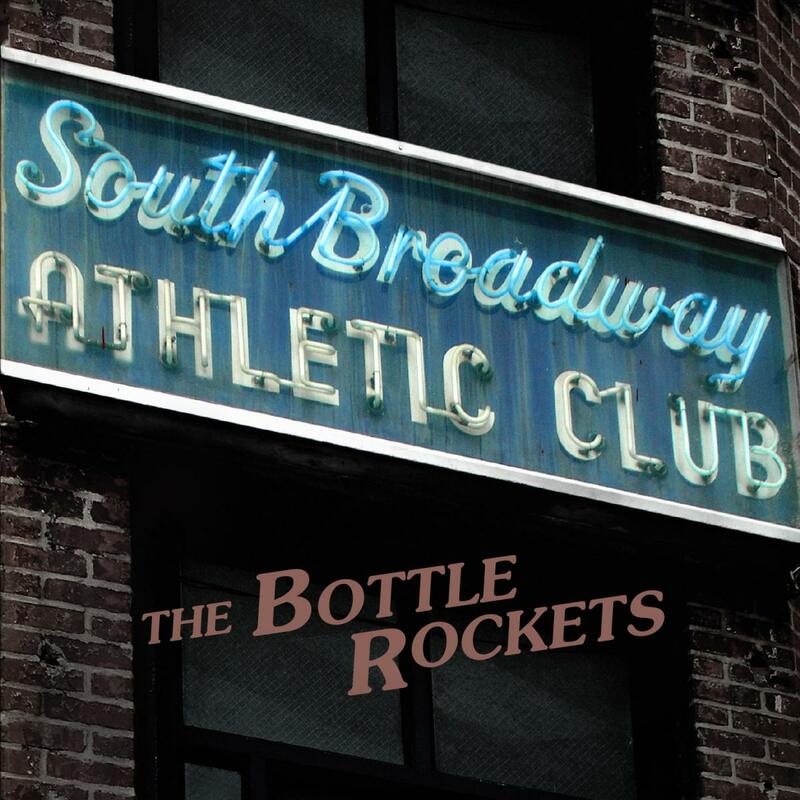 Utterly familiar yet amazingly fresh on every album…South Broadway Athletic Club ranks among their best. South Broadway Athletic Club seems like a typical Bottle Rockets album on the surface, but dig a bit deeper and you'll find a set of songs as strong and emotionally powerful as anything this band has delivered since 24 Hours a Day, and if you need to be reminded that this is one of America's best and most underappreciated rock bands, spin this once and see if you don't feel like spinning it again right away. A 36-minute slab of everyman tales set to countrified Southern rock and Byrdsian jangle pop. There are enough emotionally true narratives here brimming with soul and bruised wisdom...The dual-guitar powder keg “Building Chryslers” recalls vintage Rockets: noisy, trenchant, and uniquely American. Kicks hard in the way Tom Petty wishes he could still write. They take our common complaints, add a hook, and the result is another populist anthem…South Broadway Athletic Club has at its heart a sort of Zen bemusement, non-judgmental, unabashedly rockin’ for the little guy. The people need new Bottle Rockets, and that time has come.